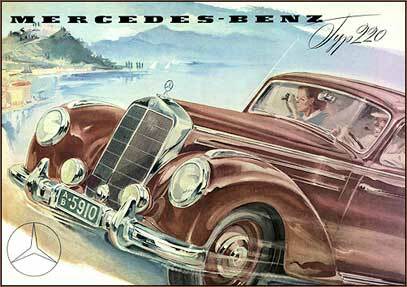 Vintage and Collectible Mercedes For Sale From Members of the Mercedes Market Community. Classic Mercedes Parts! 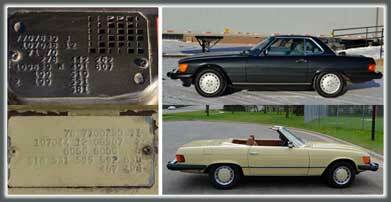 40+ Year Mercedes Collector Liquidating Parts Hoard W111 / W112, 190 SL, 6.3 / M100 Parts and Much, Much More!